Neurofeedback is a safe therapeutic intervention which can be a natural alternative or complementary to medication, to help improve brain performance through quantifying and training brain activity (brain waves). Neurofeedback has an excellent track record for symptom resolution over a range of emotional and brain-based conditions, particularly in ADHD for those who prefer a non-medication approach. 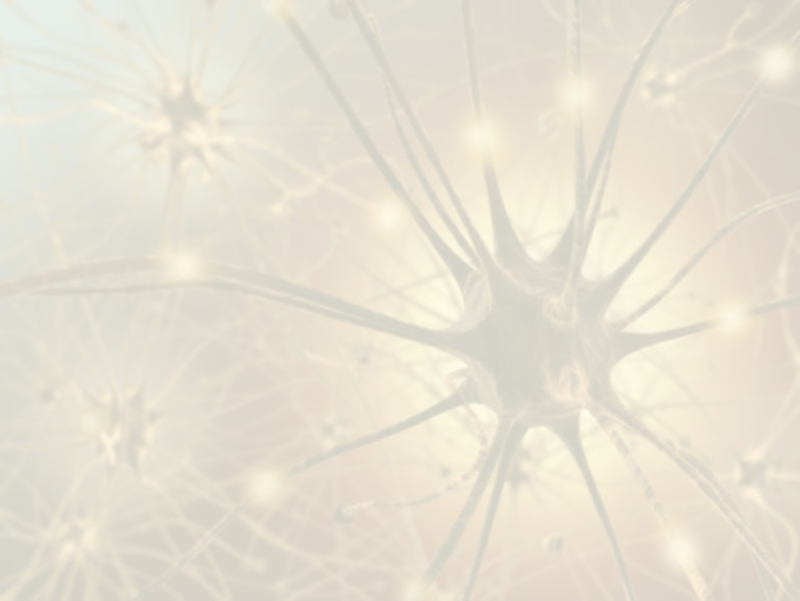 Neurofeedback treatment is based on the principles of neuroplasticity, in which the brain is able to build stronger connections and neural pathways through training new patterns. The American Academy of Paediatrics has endorsed neurofeedback training as a Level 1 Evidence-Based Practice for Attention Deficit Hyperactivity Disorder (ADHD). We have the latest and advanced Neurofeedback technology at My Brain Map™ known as QEEG guided 3-Dimensional LORETA Z Score Neurofeedback. Our advanced technique requires a commitment to 20 sessions though sometimes 10 sessions are enough to resolve symptoms. Our neurofeedback technique trains the brain at 19 sites which allows us to train many areas at once and therefore requires less sessions in comparison to the commonly used 2 sensor neurofeedback techniques which require a minimum of 40 sessions! QEEG brain maps and neurofeedback training at My Brain Map™ are provided by registered psychologists, under the supervision and training of the clinic director, Jacqueline Saad. 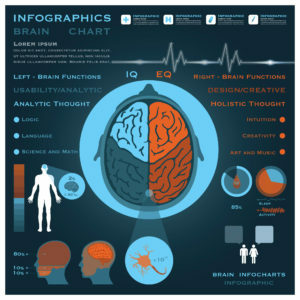 Using a computer, your brain activity is compared to predetermined goals for you to reach based on your personal brainwave pattern. Sounds and images tell you immediately when your brain reaches your goal and when not – when you are activating or suppressing the target area of the brain. A minimum of 12 sessions is required and may require up to 20 sessions depending on the severity of symptom presentation. A post training and comparison QEEG report is also done at the conclusion of the treatment. 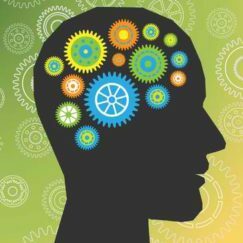 Neurofeedback can be done as an intensive treatment programme with 12 sessions completed 6 days a week in two weeks and 20 sessions completed in just over 3 weeks. Please call us if you would like to discuss the opportunity for an intensive training programme. 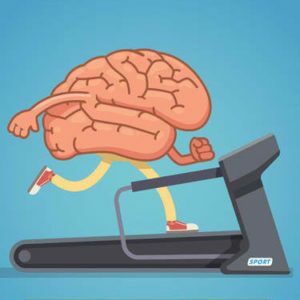 The Neurofeedback program requires at least 12 training sessions completed twice weekly as a minimum, though you can do more sessions in a week, during a 50-60 minute consultation.